It’s still not sure that the EU-Canada summit, scheduled for 27-28 October, will actually take place. The main point on the programme - a comprehensive EU-Canada free-trade agreement, CETA - is under pressure, even though negotiations officially finished in 2014 and, according to trade representatives on both sides, it is the best trade agreement the world has seen so far. When EU trade ministers meet on Friday (23 September), they will discuss ways of taking CETA forward. Faced with widespread opposition to the agreement, the European Commission vowed, in July, to put the deal up for ratification not only by the two other EU institutions - parliament and council - but also national, and in some cases, regional assemblies. 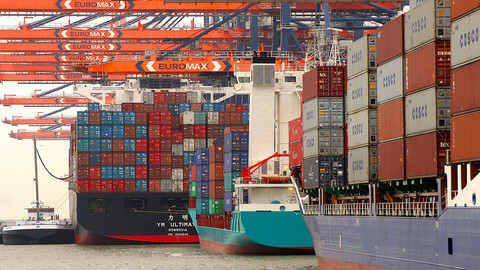 As many as 38 entities could have their say over EU trade relations. The ministers will have to prepare for what to do if even one of these entities says no. Scepticism is particularly rife in some of Europe’s wealthiest countries, Austria, France and Germany, who partly build their fortune on trade. But these countries are also at the forefront when it comes to social protection and fight against climate change, and their leaders, all social democrats, are afraid of losing their edge. The European Parliament’s centre-left group is also still split on the deal. Canada’s trade minister Chrystia Freeland, a social-liberal, has in the run-up to Friday’s informal meeting of trade ministers in Bratislava toured some of Europe’s difficult sells to promote her progressive trade agenda. 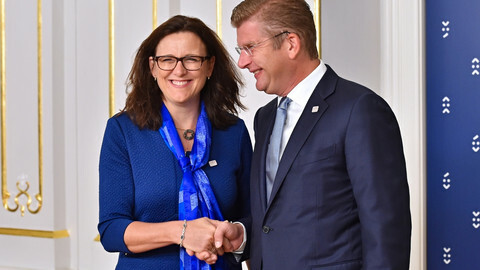 When visiting the German social democratic party (SPD) convention in Wolfsburg on Tuesday, Freeland argued that CETA could set a new standard for international trade by putting labour and environmental standards at the centre of it. 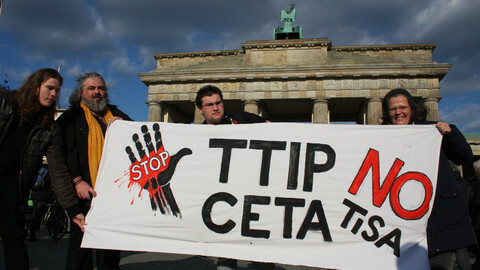 In the end, CETA by and large survived a vote by SPD members, but they also asked to make some changes to the deal. 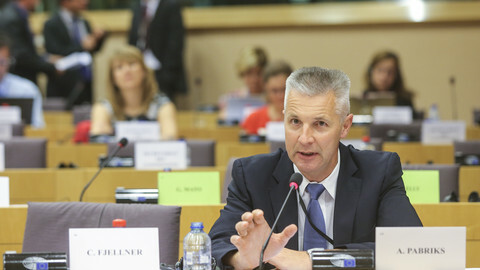 Senior German centre-left MEP Udo Bullmann was one of those who heard the Canadian minister’s speech. ”Progressive sometimes means different things on the two sides of the Atlantic. Our delegates therefore did not take it for granted that Mrs Freeland shares our understanding,” Bullmann, a member of the parliament’s economic affairs committee (ECON), told EUobserver. There were still some differences to be bridged, he said, but the Canadian minister had at least been convincing in her willingness to find solutions. ”Mrs Freeland is very conscious about how the European social model works and she is clearly getting why we want to preserve our environmental and consumer protection,” Bullmann said. 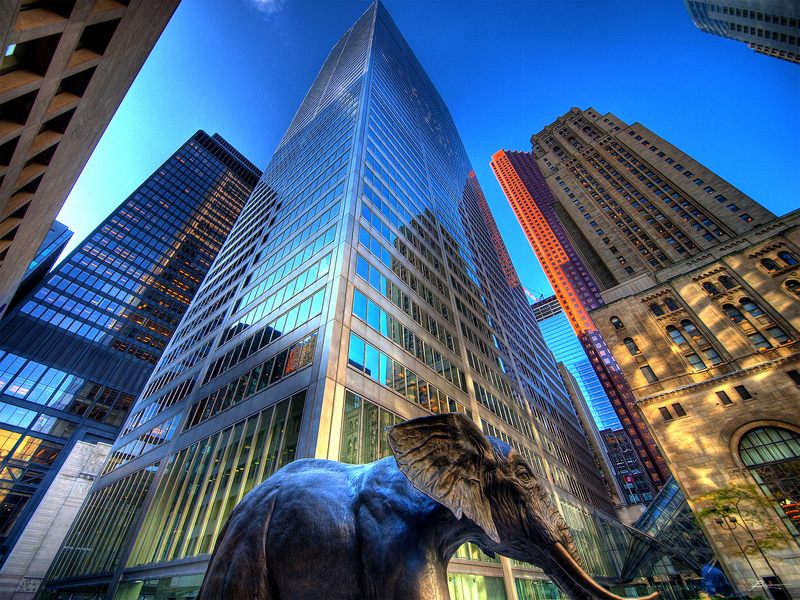 Ottawa already agreed last year to re-negotiate a part of the trade deal related to investment protection. The controversial investment-settlement protection system (ISDS) was taken out and replaced with a special court. Those talks concluded in February 2016. Freeland this week adamantly ruled out that CETA could be subject to another round of negotiations. But she said it would be possible to offer guidance on how the agreement should be understood by issuing legally binding joint declarations on points of concern. 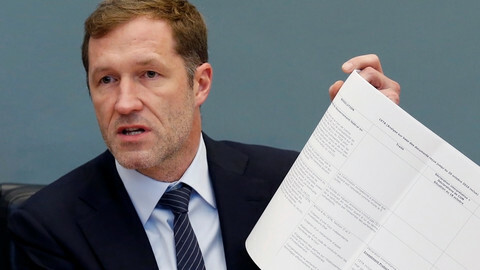 Joachim Schuster, another German left-wing MEP, told EUobserver that CETA had been salvaged by the change in Canadian government, in 2015, when Justin Trudeau’s liberal team took over. ”It’s possible to work with them and develop progressive initiatives. It hasn’t been always the case. Looking back on the first draft of CETA, it was rather of a neoliberal kind,” Schuster, who sits in the parliament’s international trade (Inta) committee, said. Their concerns were echoed by social democratic Inta members from Austria and France. He said the text was still unclear on a number of points, such as how to set standards when the two parties diverged. ”CETA isn't specific enough that harmonisation means raising standards,” he said. Maurel's views on CETA are more critical than his colleagues in the French government. President Francois Hollande and trade minister Matthias Fekl have taken issue with the EU-US trade agreement, TTIP, but back the one with Canada. Maurel said that ”French socialists had to ask themselves questions”. He also deplored that the deal had been negotiated without much parliamentary input. Karoline Graswander-Hainz echoed these concerns. ”If the concerns of national, regional and local parliaments and civil society had been taken into account from the beginning, or if they would have had a real chance to feed into the debate and to be informed regularly and in details about the state of play, the situation might be different now,” she said. The Austrian MEP said she was in favour of the commission’s proposal to speed up the ratification procedure and have CETA provisionally applied after receiving the European Parliament’s and council’s backing. ”The European Parliament is directly elected by the European citizens and has been given the power to decide on EU trade policy. If we would have to wait three to five years until the ratification process in the member states is completed, we wouldn’t have an EU commercial policy,” she said. But EU pre-approval only applied to parts on which the bloc had exclusive powers, she added. Clauses related to investment protection, for instance, would have to wait. 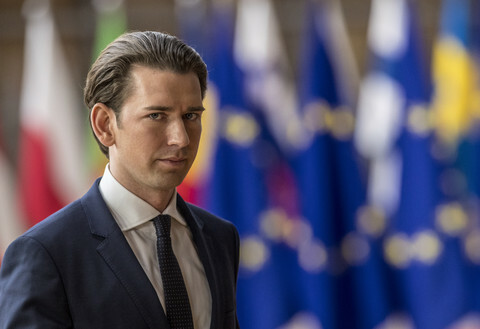 Would Austria, in the end, back the agreement? 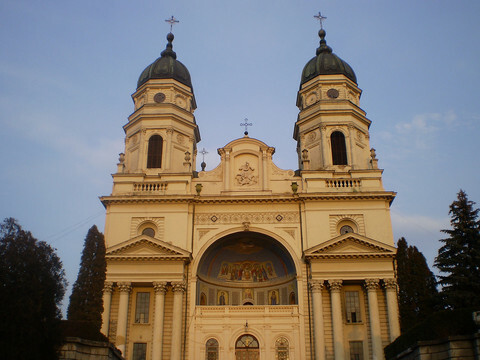 ”The situation in Austria is complicated,” Graswander-Hainz said. The government is split on the matter, with chancellor Christian Kern - a social democrat - against, unless it's improved, and the Christian democratic vice-chancellor Reinhold Mitterlehner in favour. The EU's trade deal with Canada is coming under pressure from critics and member states, but the EP rapporteur argues supporters of protectionism are picking the wrong enemy. MEPs' first exchange of views on CETA revealed that the socialist block is still undecided on the deal, and Canada's visa obligation for Bulgarian and Romanian citizens looks like a major stumbling block. EU trade ministers said it was not realistic to finalise talks on the TTIP trade treaty before the end of the year. But they agreed to a similar deal with Canada and will take steps to have it ratified. [Updated] Belgian leaders signed a joint declaration, clearing the way for the government to sign the EU-Canada trade pact. Wallonia's leader Paul Magnette said it was a victory for his people, and the rest of Europe. 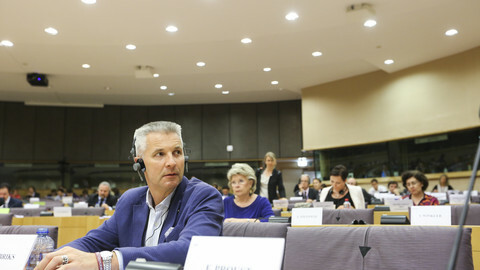 The parliament of the Federation Wallonia-Brussels approved a resolution against Ceta. The Walloon parliament could do the same on Friday.